Ensure that you get rid of any makeup on your eyes as well as any heavy cream before going to the spa for the lash extensions application. If you do not wish to remove your makeup, you can pay an extra fee so that the aesthetician can help you to remove the makeup. You should notify the aesthetician early enough if you will require this service so that he can make time to accommodate it in the treatment as well. You may have to arrive earlier than the agreed time. Keep time; if possible, get to the spa at least fifteen minutes before the appointment so that if you have to use the restroom, you can do so before the agreed time. Ensure that you will not take a lot of liquids when going for your appointment so that you will be relaxed for the entire time you are having the lash application. You may not like the idea of having to go to the restroom halfway through the application. 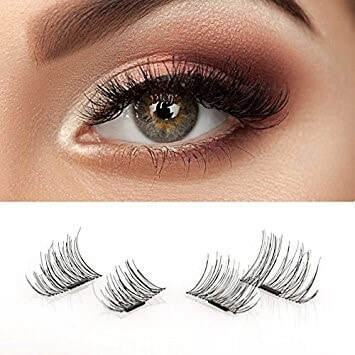 Avoid taking caffeine before going for a lash application as they will make your eyes jittery and this is not good during a lash application process. Ensure that you do not get distracted by the use of a mobile phone when the treatment is ongoing. If you do not want to switch it off, you can place it on silent mode so that you will know who called after the treatment is over. If you will not be able to honor your lash applications appointment, notify the esthetician twenty-four hours before the agreed time. Some spas will require that you pay half the fee you would have paid for the lash application if you do not honor your appointment and you do not inform the spa on time.